Common sense would dictate the discovery of wood pulp in cheap Parmesan can’t end well for those on the retail side, and lo and behold, it has not: Following the revelation that retailers have started pulling discredited cheeses from stores, Walmart is now facing a class-action lawsuit over the supposedly “100% Grated Parmesan Cheese” sold under its house brand, Great Value. The shopper who filed the suit says he wouldn’t have bought the product if he’d known its actual cheese-to-wood ratio. Walmart isn’t the only Great Parmesan Con of 2016 participant now looking at legal repercussions, either. 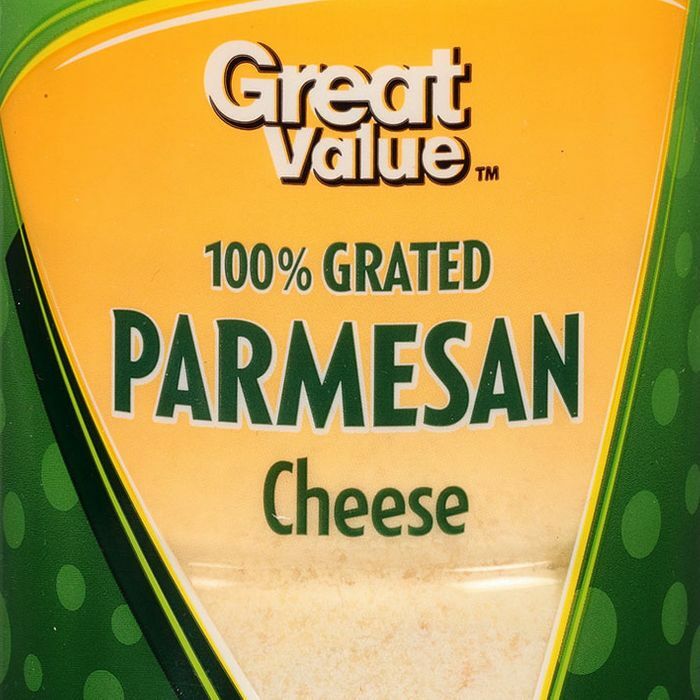 Another lawsuit, filed last week against Kraft over its purported “100% Grated Parmesan Cheese,” is also seeking class-action status that would allow everyone with a canister of that stuff in their fridge to join the suit. The real question here is why slap “100%” on labels in the first place. Of all the companies out there, Kraft knows that having a product that’s literally zero percent cheese doesn’t necessarily hurt sales.